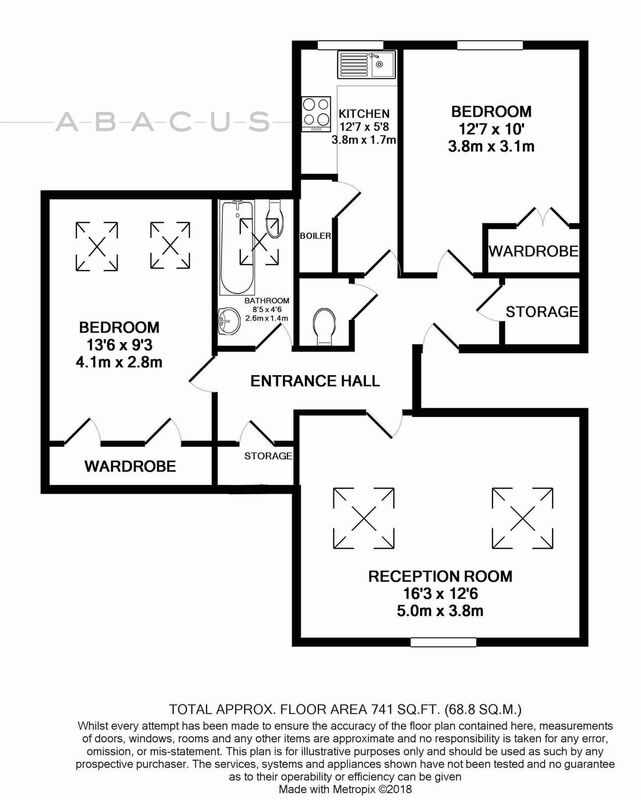 *TWO DOUBLE BEDROOM APARTMENT* (approx. 742sqft )*COMMUNAL GARDEN* OFF-STREET PARKING SPACE* GOOD SIZE RECEPTION* on the second floor of this impressive Victorian conversion. The property features a good sized bright reception with exposed wooden beams. Separate, fully fitted kitchen. Two double bedrooms. Good storage. IDEALLY LOCATED on this popular, wide, tree-lined street in Brondesbury, ONLY minutes' walk to Kilburn Jubilee line tube and Brondesbury Park overground. Also WALKING DISTANCE to the green open spaces of QUEENS PARK itself and all the boutique shopping, cafes and restaurants of Salusbury Road. Share of Freehold.